SPENCER, Mass., Jan. 30, 2019 – ERA Key Realty Services of Northbridge announced today that lifelong Spencer resident Donna Flannery, an agent in the Spencer office, recently joined an elite group of Realtors by selling her 1,000th home. The average real estate agent sells 8.6 homes a year, according to statistics from Real Trends. A majority of new agents quit the business within two years, often without ever selling a home. Donna has sold 1,000 homes during a 27-year career in real estate, while also receiving awards for community service. 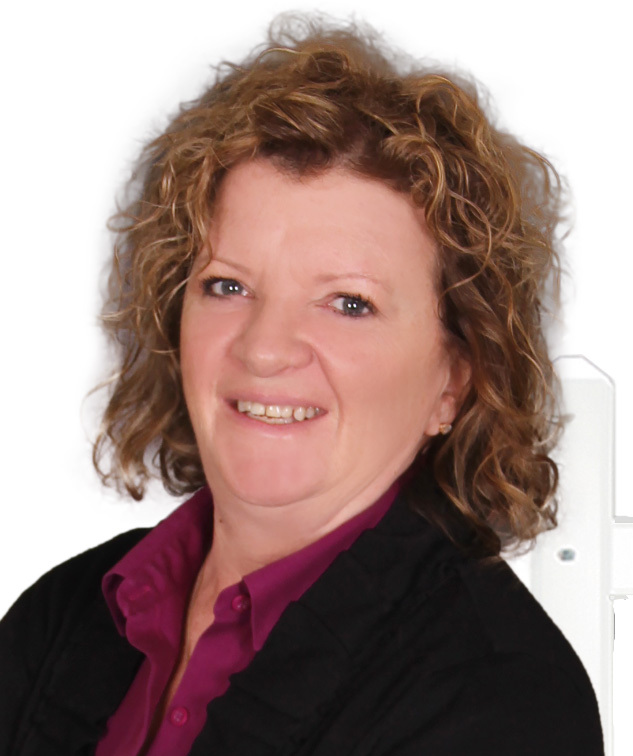 Donna worked for four years as the MLS supervisor for the Greater Worcester Board of Realtors before pursuing her license to sell real estate. She became a Realtor in 1992 at the former Hometown Real Estate and was named Rookie of the Year. She was her office’s top-selling agent from 1993 through 1998, finishing each year with the highest number of closed transactions and the dollar volume of homes sold. In 1999, she was one of four national finalists from more than 30,000 ERA agents for the Jim Jackson Memorial Service Award for Customer Satisfaction. In 2007, she was the ERA Boston Broker Council Agent of the Year, with the highest dollar volume for homes sold and the largest number of transactions from more than 800 agents. In 2009, she again achieved the highest dollar volume and finished second for number of closed transactions. She was in ERA Key’s Leader’s Circle in 2011, 2012 and 2013, when she led the agency in the number of transactions closed for three consecutive years. She was also the number two all-around agent in 2012. In 2013 and 2014, she was ranked #33 by Real Trends for being among the top 50 agents in Massachusetts. In 2014, Donna received the Town of Spencer Meritorious Public Service Award and in 2016 she received ERA Key’s Circle of Light Award-for exceptional volunteerism for the needy in the community. She was named Spencer Exchange Club Citizen of the Year in 2007 for her volunteer work in the community. She is a past president and director of the Spencer Exchange Club and she has been a coordinator of Spencer Toys for Kids since 2004. She is a member of the Spencer Housing Authority and served as cooperator at Spencer Savings Bank. She served as a director and vice president of the Worcester Regional Association of Realtors and as an alternate director of the Massachusetts Association of Realtors. She is certified as an Accredited Buyer Broker and is continuing her education to achieve the Graduate, REALTOR® Institute (GRI) designation, as well as requirements to become a mediation officer for the Massachusetts Association of Realtors. Donna has been working since she was 13 years old and it helped her achieve success quickly. During her first meeting in a real estate office, she shared that she had 57 appointments for the following week. ERA Key Realty Services of Northbridge, Mass., has 14 offices throughout central and eastern Massachusetts and is among the 10 largest residential real estate agencies in Massachusetts based on the number of homes sold. It is also among the top 10 agencies in the ERA Franchise System, which has more than 2,400 agencies worldwide. ERA Key has been named among the top places to work in the state in the large company category for the past four years, based on a survey administered by Energage for The Boston Globe. It also won the Momentum Award as the fastest growing ERA franchise in 2012 and the Gene Francis Memorial Award as the Top All-Around Company in ERA in 2014. For more information about ERA Key, visit www.erakey.com.